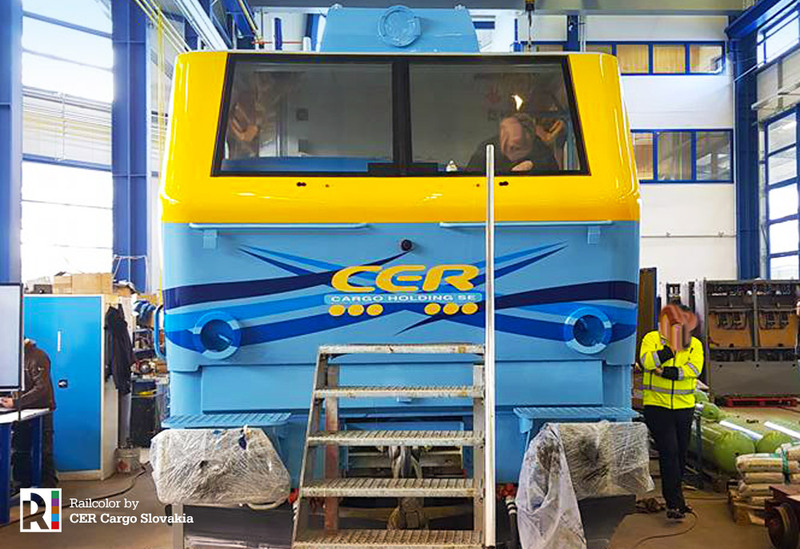 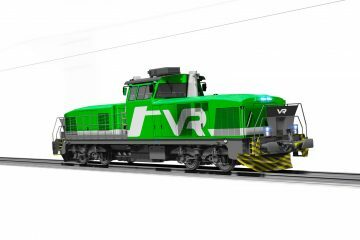 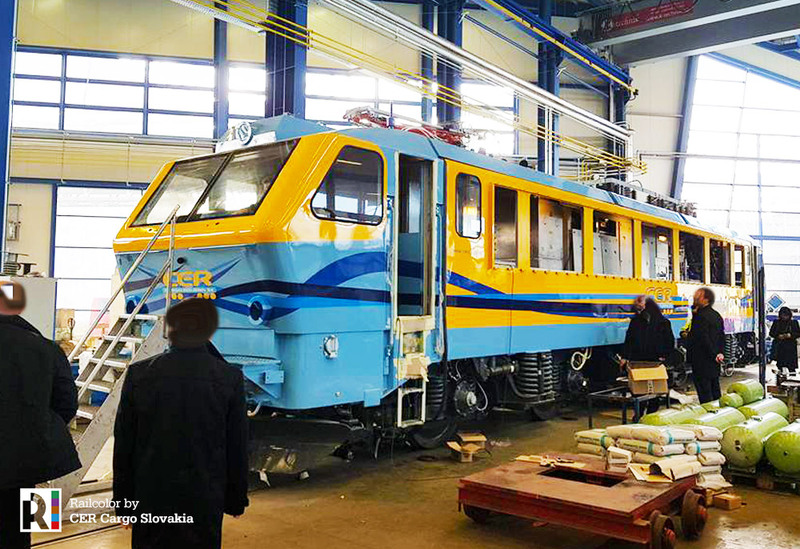 Hungarian rail freight operator CER Cargo Holding ordered one EffiLiner 3000 dual-system electric locomotive in December 2017. 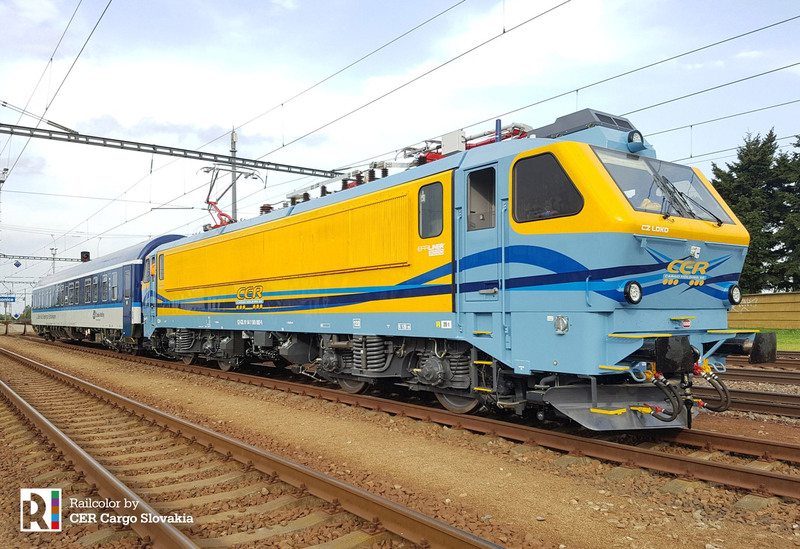 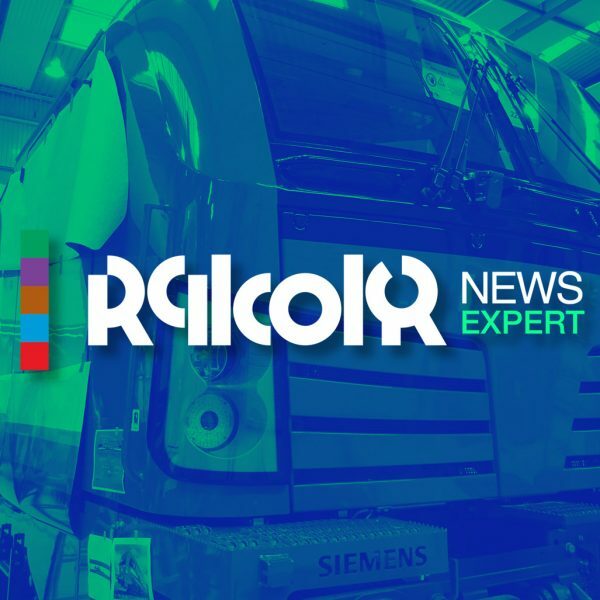 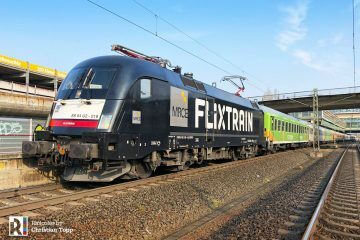 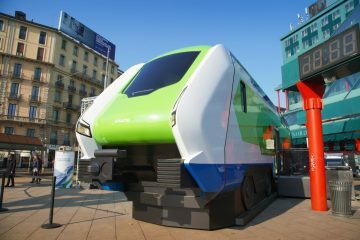 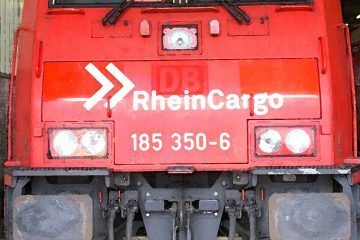 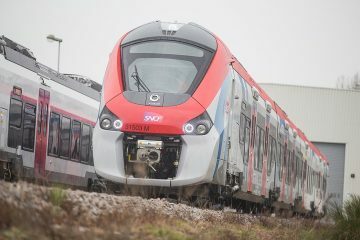 It will be operated by the CER Slovakia division and be used to haul freight trains in Hungary, Slovakia and the Czech Republic. 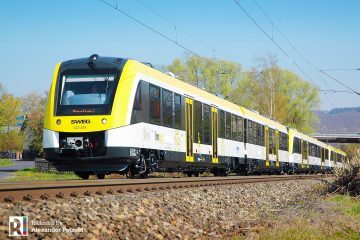 EffiLiner 3000 has a 2.910 kW power rating and a maximum speed of 120 km/h. 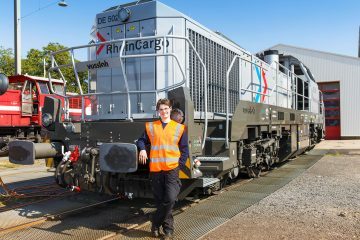 It is a heavy modernised version of a decommissioned Belgian Class 12 locomotive.